Black Greekdom Collectively Mourns The Death Of Phi Beta Sigma’s Gary Earl Johnson Jr. The Black Greek community is currently mourning the loss of Gary Earl Johnson Jr. of Phi Beta Sigma. Johnson, a senior at Fort Valley State University, was killed in an accident on Wednesday morning. According to the Warner Robins police, he died in the single-vehicle accident at after midnight on Russell Parkway and Red Fox Run. Johnson, was a liberal arts major and was scheduled to graduate in December, according to the school’s website. 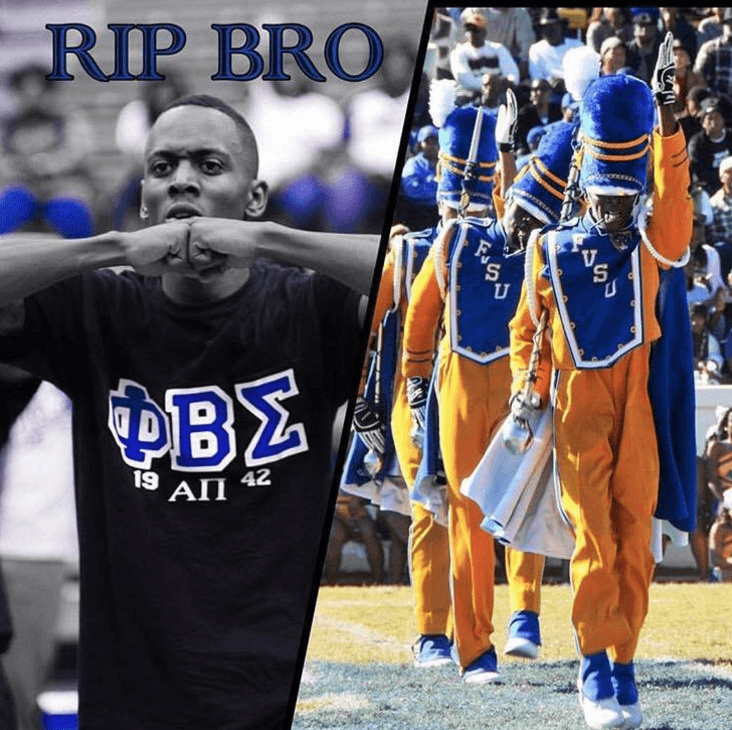 He was also a drum major in the school’s band and a member of Phi Beta Sigma Fraternity, Inc. and Kappa Kappa Psi National Honorary Band Fraternity, the school’s website states. We ask that you keep Johnson’s family, wife, child, friends and fraternity brothers in your thoughts. We also ask that you leave your condolences and memories of him in the comment section below so that his family can see how much he meant to all of us.